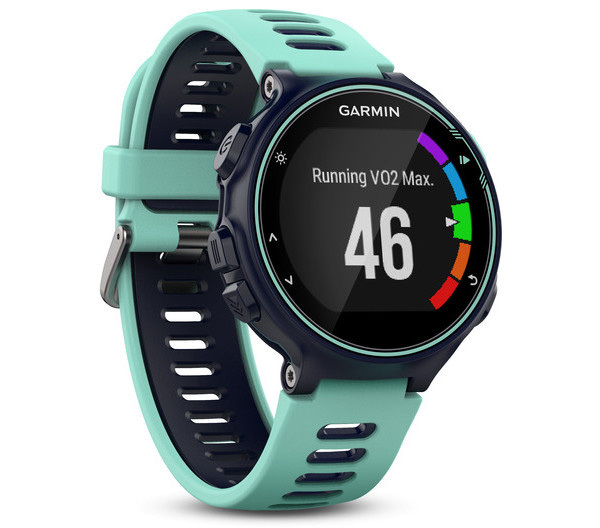 Coming to market the new GARMIN Forerunner Forerunner models 735XT alongside 920XT and Fenix 3 what solution for Triathlon enthusiasts, balancing size and weight with the optical pulse sensor. The XT suffix identifies for this product as a Terminal suitable foruse by triathletes: This means that you can keep track of independent activities of swimming, cycling and running over that configure how triathlon which track 3 activities that make up this discipline as only activity, including the transitional stages. 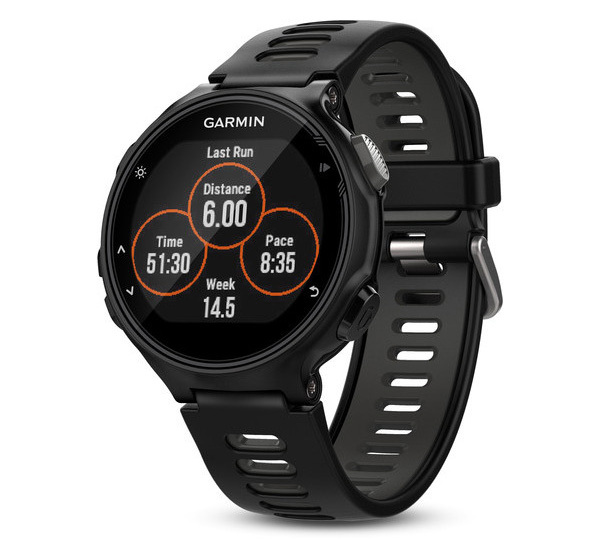 Forerunner 735XT is based on the same external chassis adopted by Garmin Forerunner model 235: identical exterior dimensions but slightly enlarged screen. The interface does not provide a touch screen but 5 buttons positioned on the sides; in the back there is the heartbeat optical sensor, model that Garmin has integrated into many new products introduced on the market since the beginning of the year. 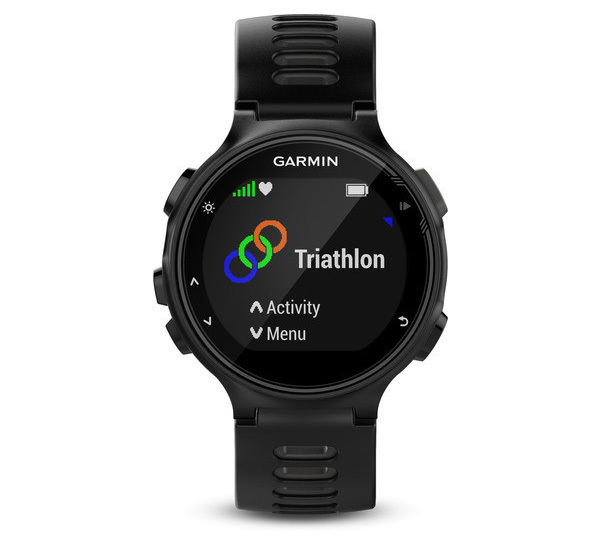 The technical characteristics are those well-known in Garmin products top of the line intended for the triathlon, then 3-3 HR Forerunner 920XT and Fenix Fenix. In Garmin Forerunner 735XT has implemented the calculation of Suffer Score of Strava, an index at the end of the sports performance allows you to immediately evaluate what the intensity level of your workout due to cardiac performance was recorded. This feature is now available for other products compatible with Garmin Connect IQ, the App store developed by Garmin for their products. Other important differences between 735XT and Forerunner Forerunner 920XT and Fenix 3 concern theabsence of altimeter in newcomer, accessory that is included with the other two models, as well as slightly lower battery life. Garmin States up to 14 hours working with GPS and optical sensor active, value adequate for the vast majority of users except those who engage in an Ironman and don't have a high speed. The autonomous bottom has, however, allowed to contain dimensions and weight, with the latter only 44 grams.